Play Key & Shield and more New Games Games on Games1.com! In the platform adventure Key&Shield you take on the role of Buddy, a yellow blob who is rescuing his friends. 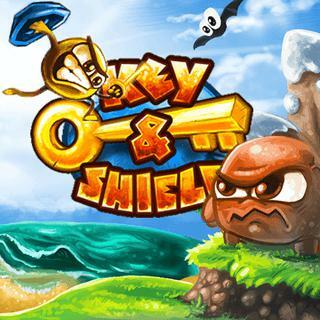 Run, jump and fly through challenging levels and defeat all enemies!